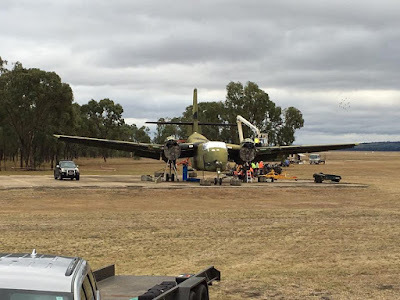 Rockhampton planespotter, Phil Munsel, has been busier than normal in recent days after volunteering his labour to assist with the preparation to transport five of six stored ex-RAAF de Havilland DHC-4 Caribou STOL aircraft at Oakey Army Aviation Centre, near Toowoomba, to new homes by road. 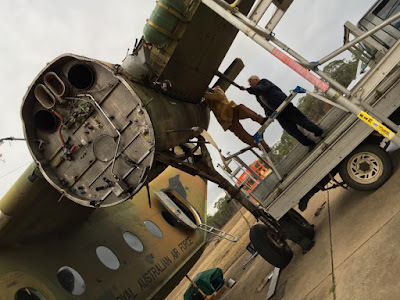 While the project remains ongoing, Phil has kindly allowed Air Queensland blogspot to share some photo's captured todate, however, commented there will be more to come in days to follow. 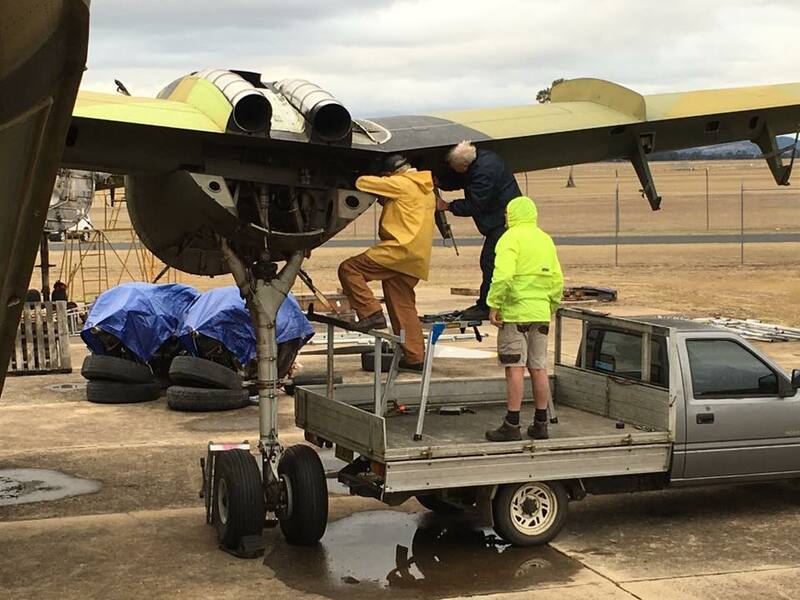 Defantly looking forward to seeing them. 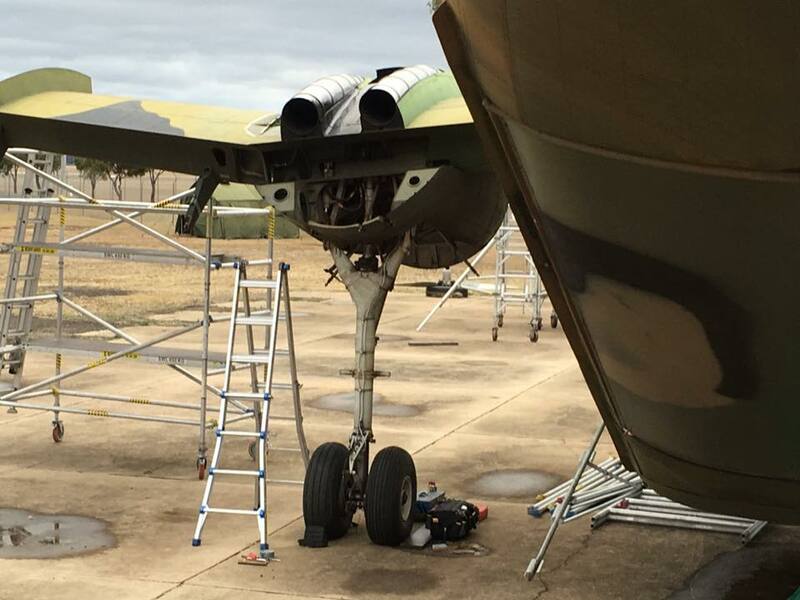 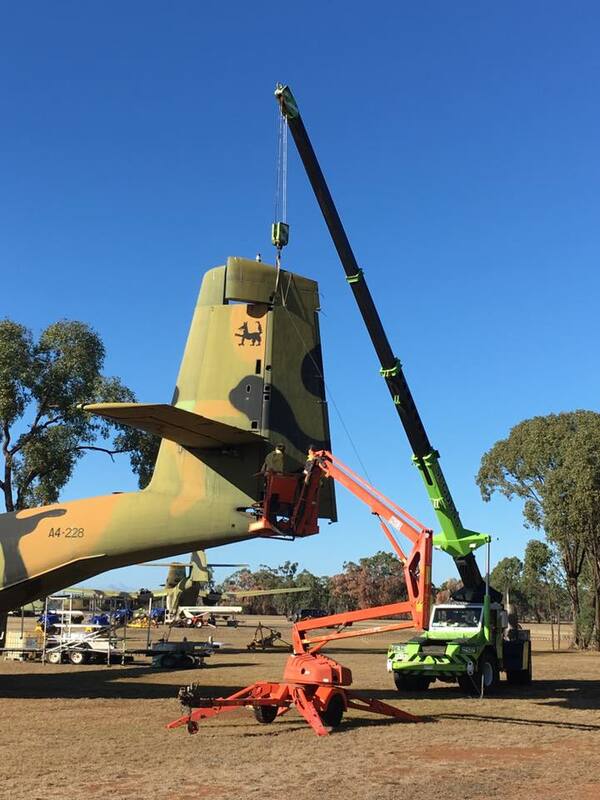 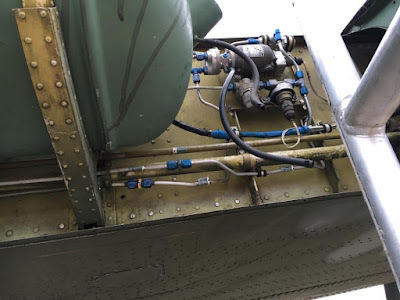 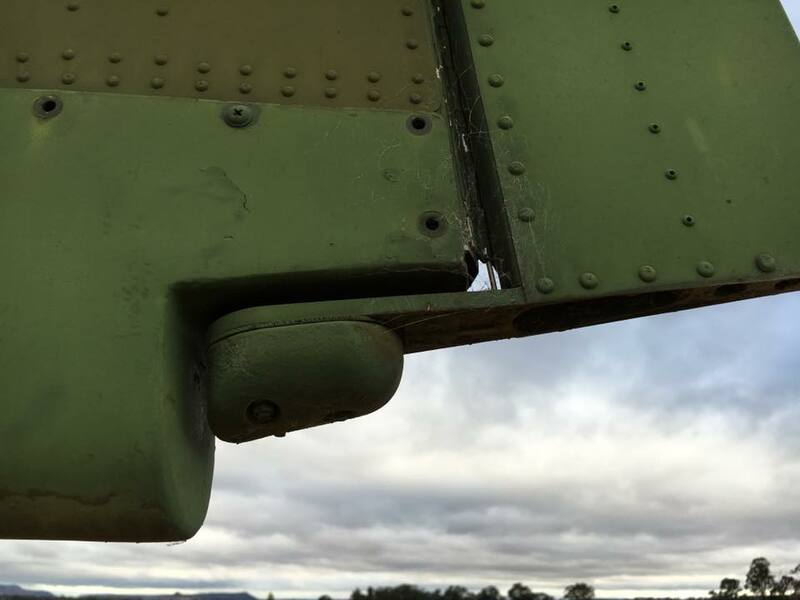 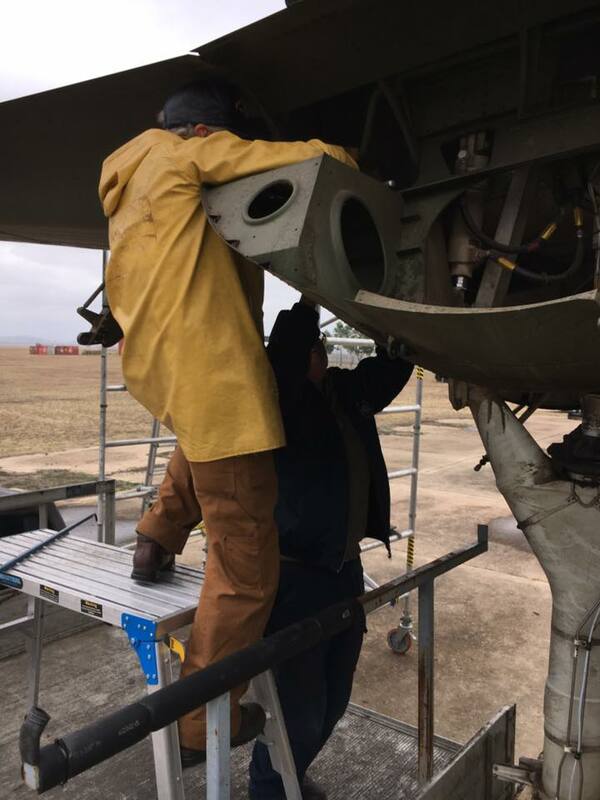 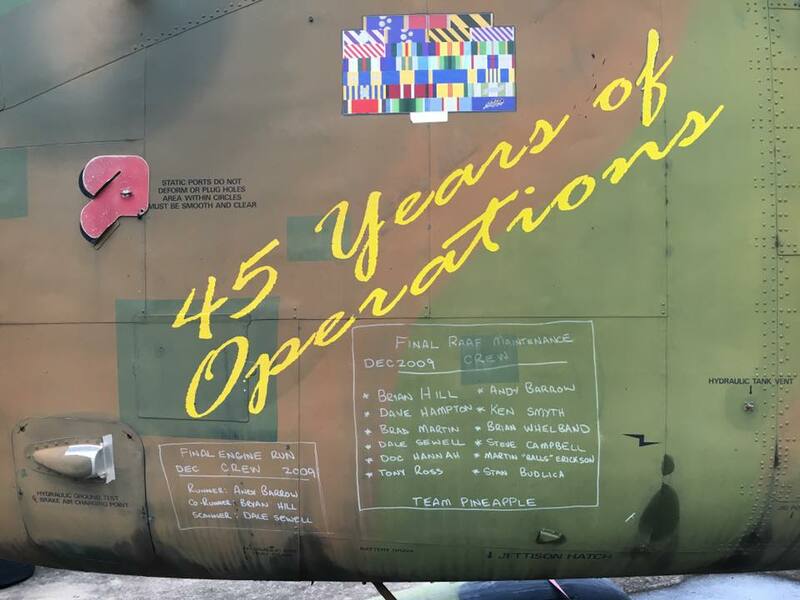 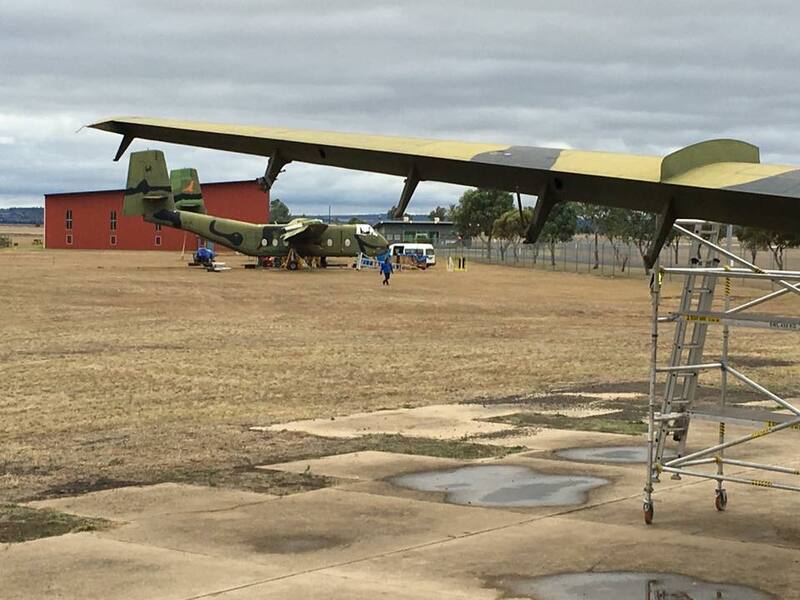 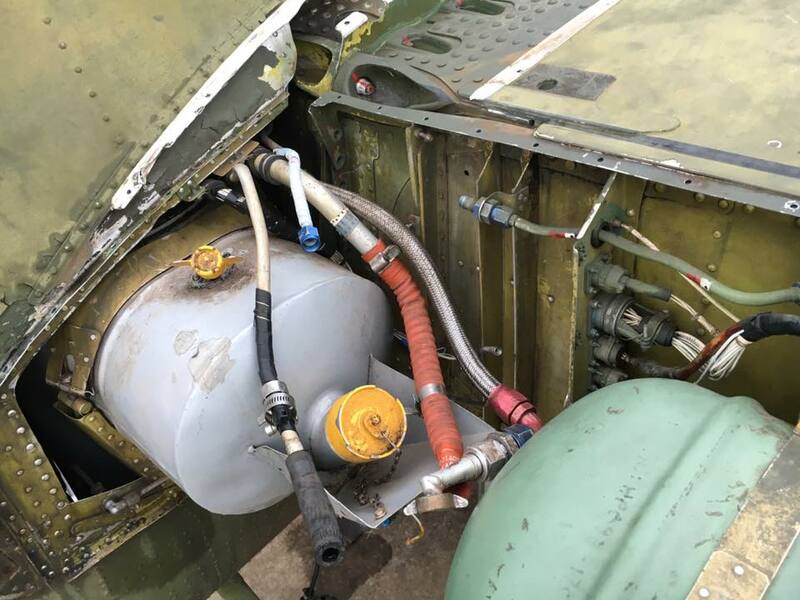 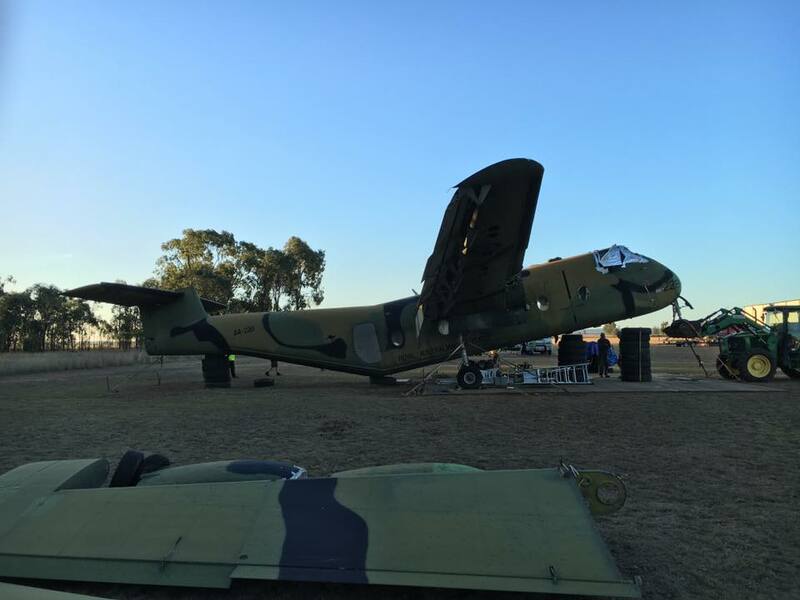 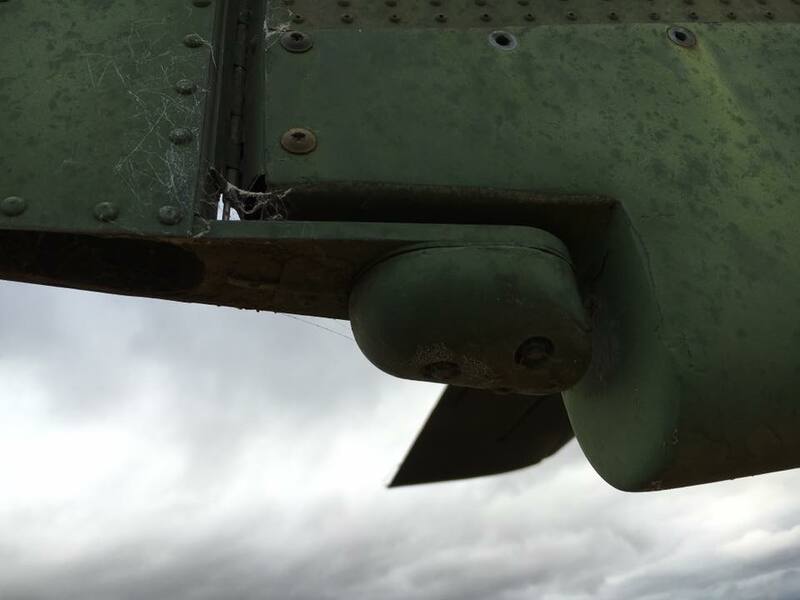 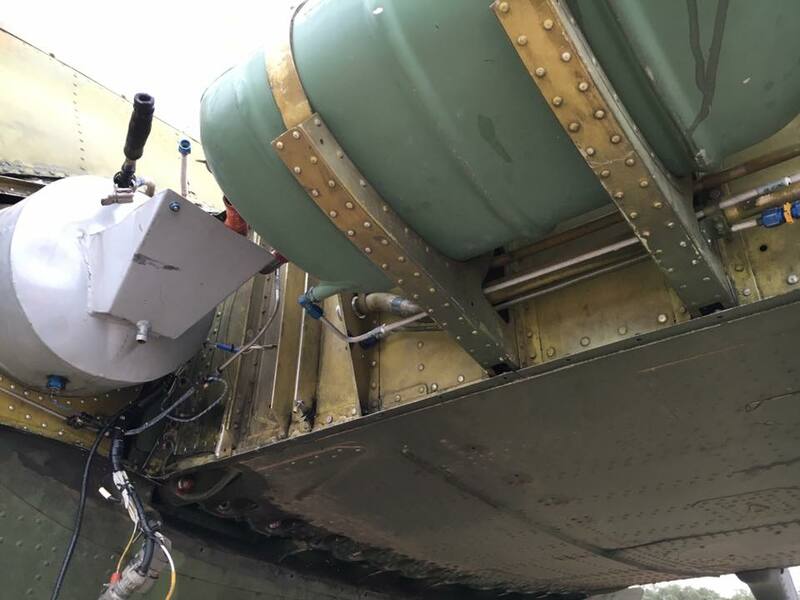 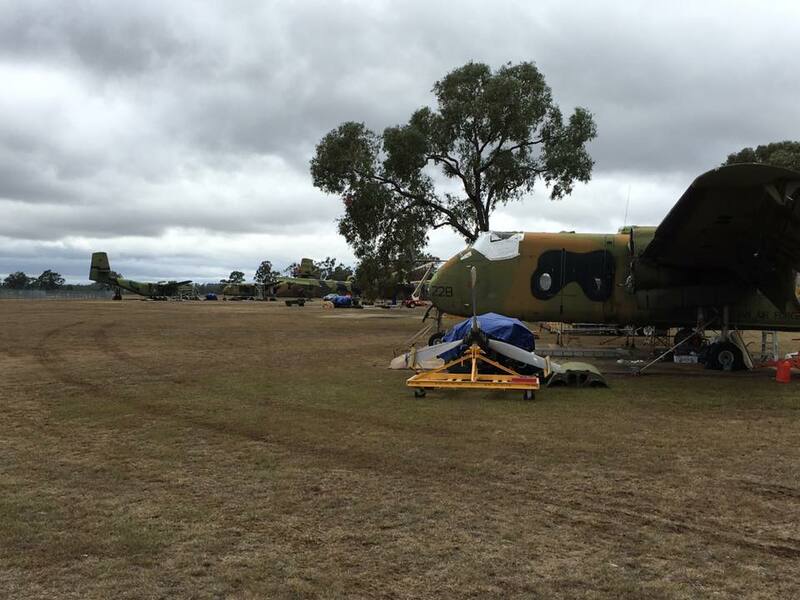 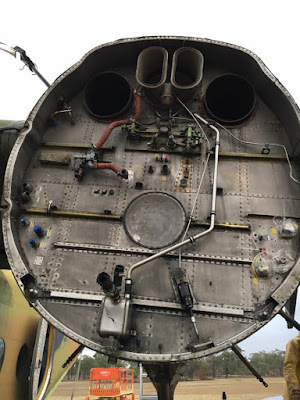 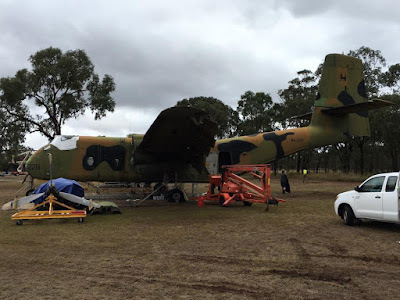 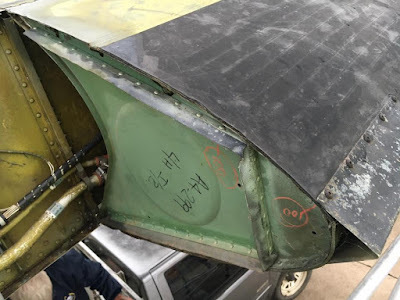 Feedback indicates a single Caribou will remain at Oakey for the Australian Army Flying Museum while the remaining aircraft will be distributed to museum's around Australia. An ex-RAAF Caribou currently stored at Brisbane Airport will also be transported to a new home. Of interest, recipients of the Caribou's will include the Australian Aviation Heritage Centre (Caboolture, Qld), National Vietnam Veterans Museum (Phillip Island, Vic), South Australian Aviation Museum (Port Adelaide, SA), Evans Head Memorial Aerodrome Heritage Aviation Association (Evans Head, NSW), while two airframes are destined for the Historical Aviation Restoration Society (Albion Park, NSW). 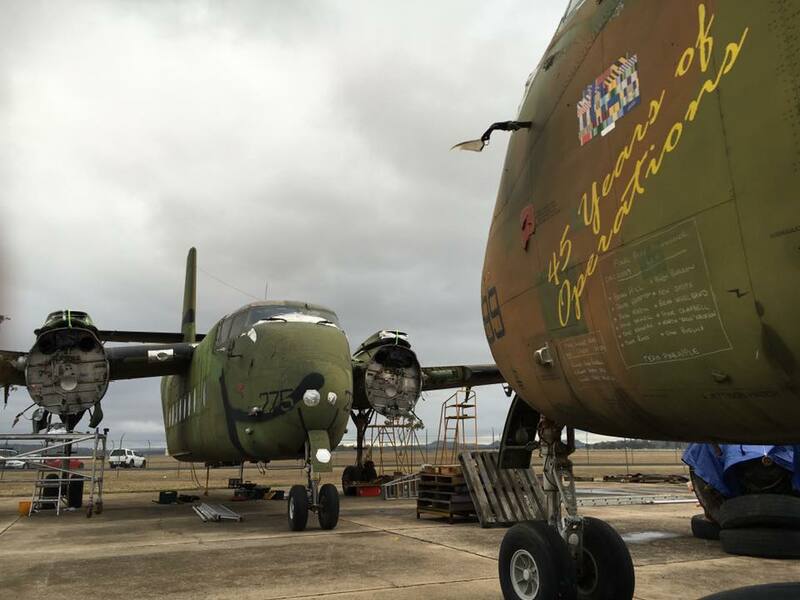 Although HARS already maintains two airworthy and flying DHC-4 Caribou aircraft, the additional airframes are expected to be used as a source for spare parts. With Phil's permission, we will be eager to post more photo's of the Caribou's at Oakey as they become available, and even take a closer look at this venerable workhorse that proudly served in the Australian Defence Force (ADF) for more than 40 years. Until then, here is a glimpse at Phil's Caribou stripping adventure he has undoubtedly enjoyed this week so-far. 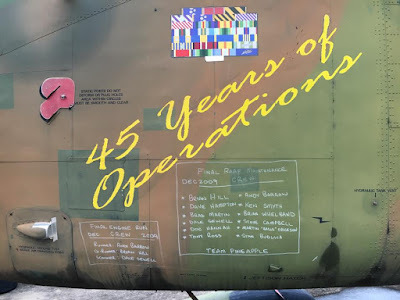 Air Queensland.blogspot would like to sincerely thank Phil for allowing us to share these truly magnificent photo's of Caribou aircraft at the Oakey Army Aviation Centre.